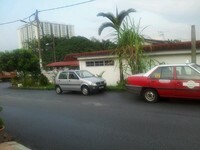 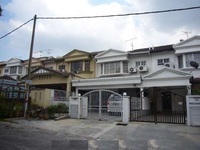 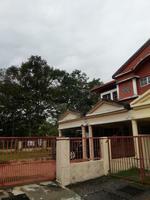 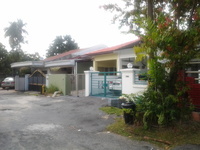 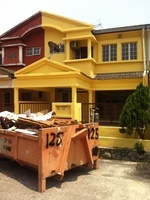 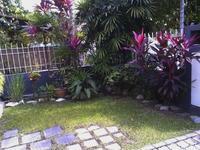 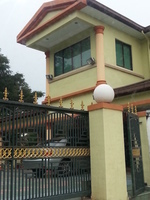 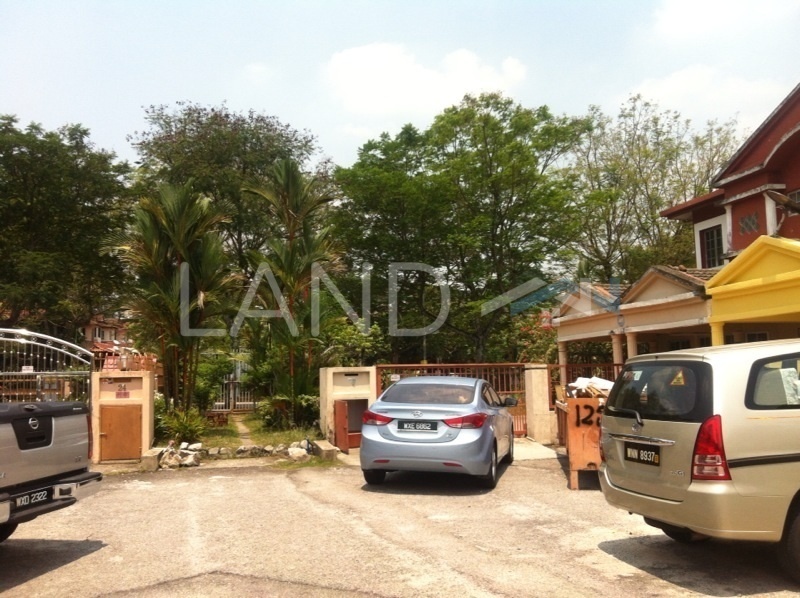 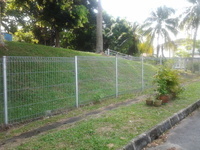 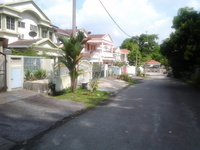 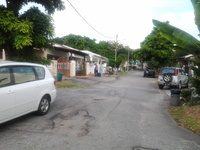 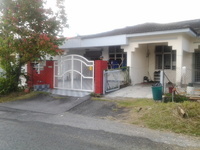 - Single storey house for sale at SD11, Bandar Sri Damansara. 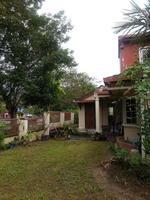 - 4 bedrooms and 2 bathrooms. 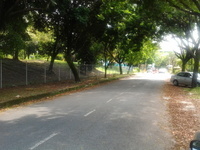 - 20 feet extra land. 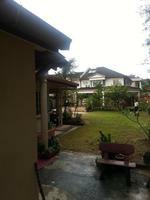 - Built in kitchen cabinets, plaster ceiling.